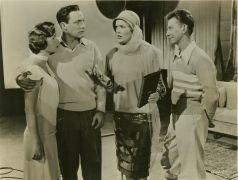 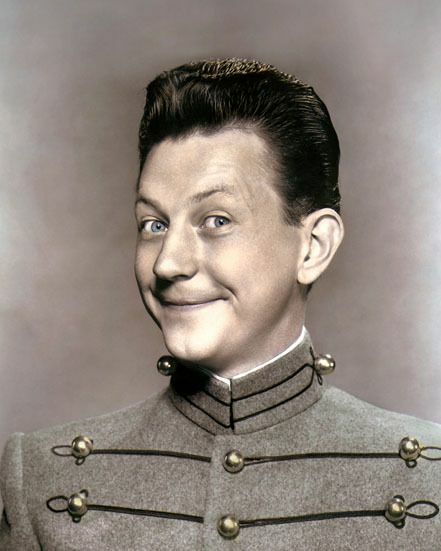 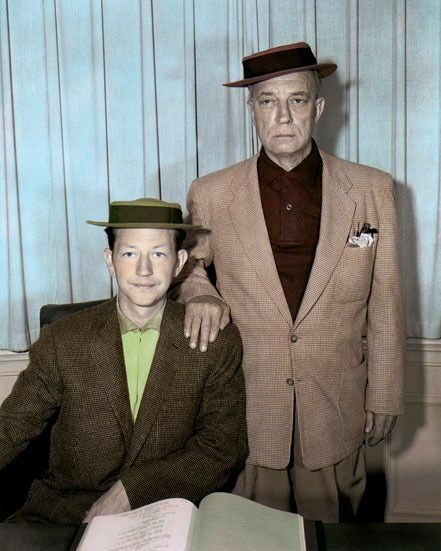 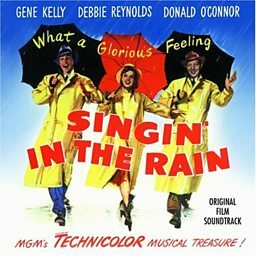 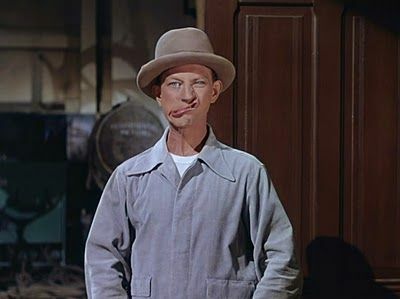 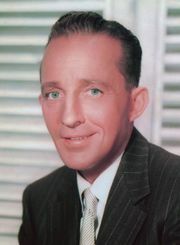 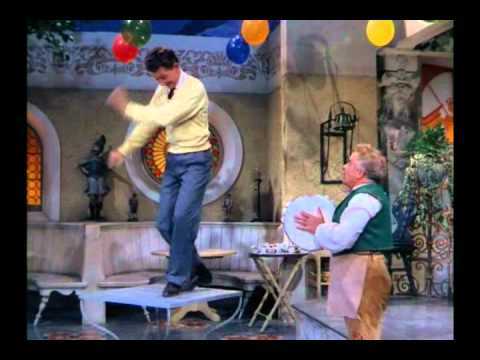 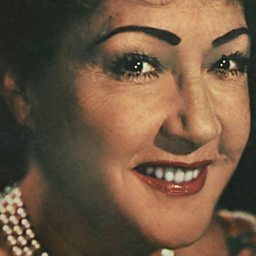 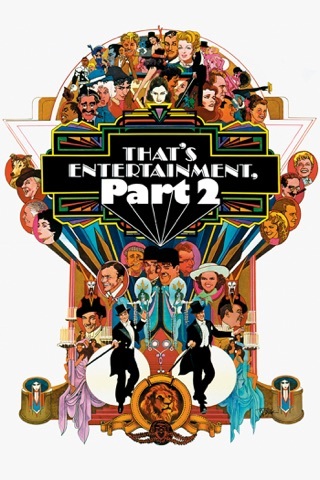 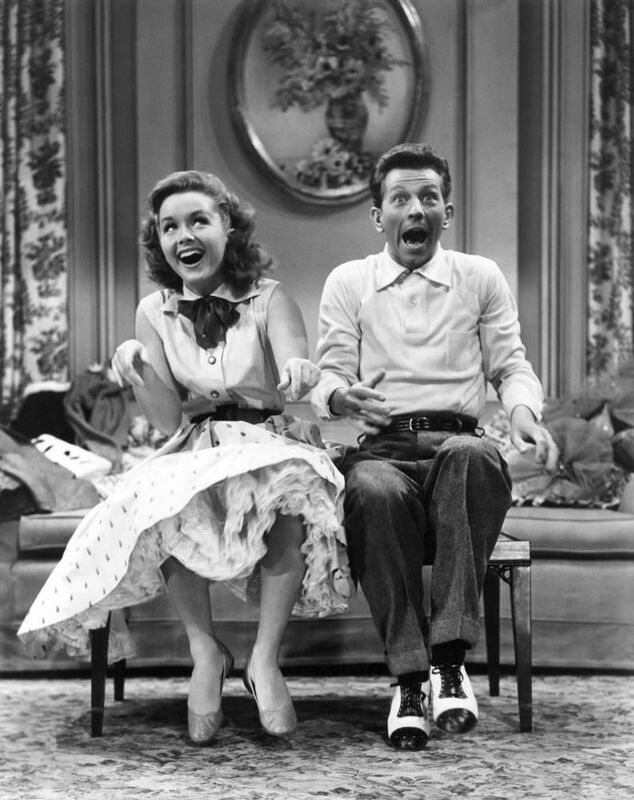 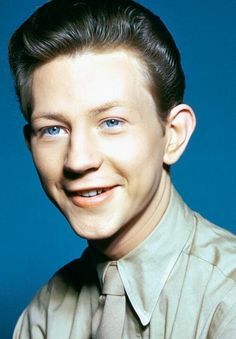 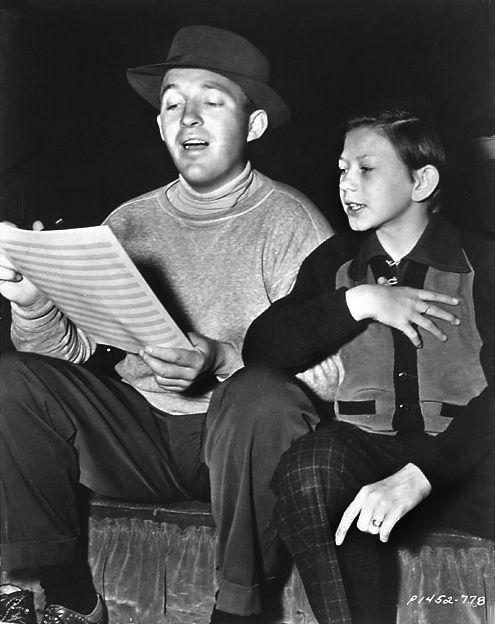 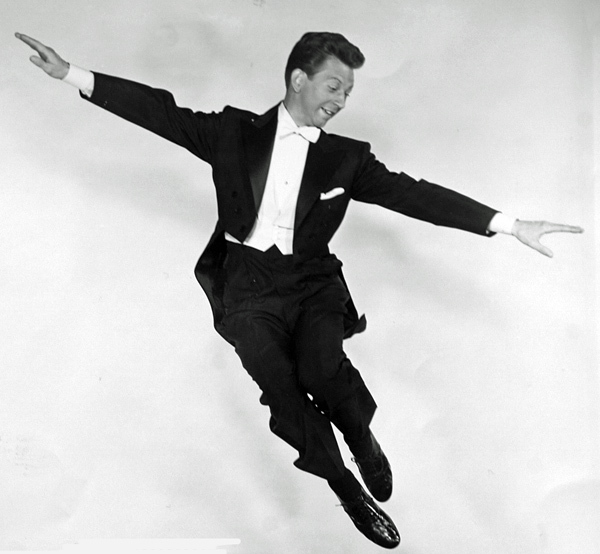 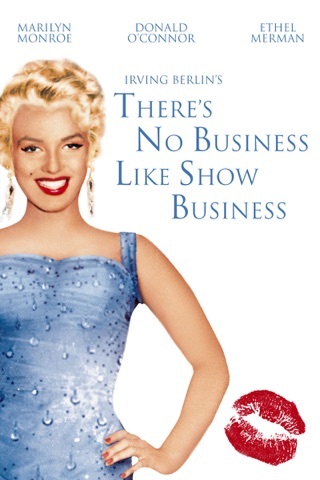 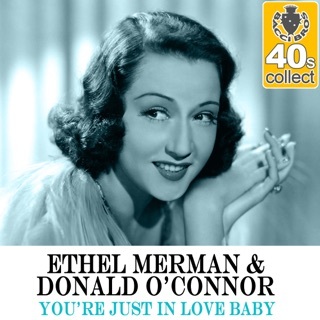 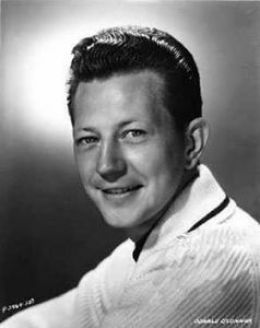 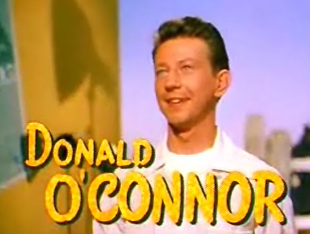 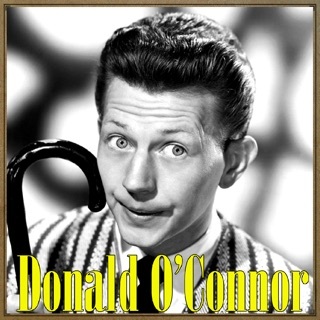 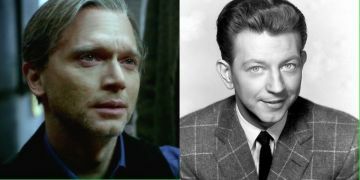 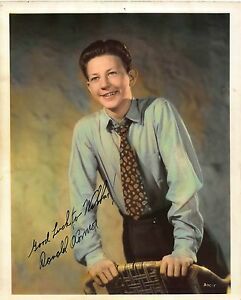 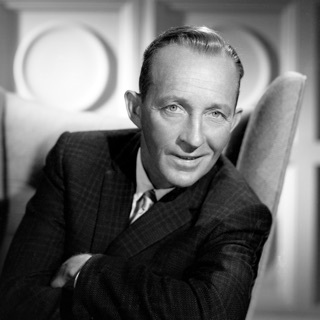 Donald David Dixon Ronald O'Connor (August 28, 1925 – September 27, 2003) was an American dancer, singer, and actor. 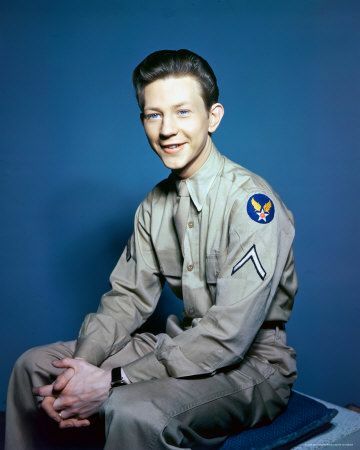 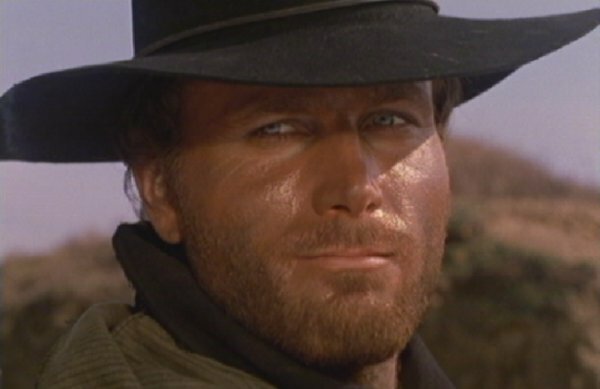 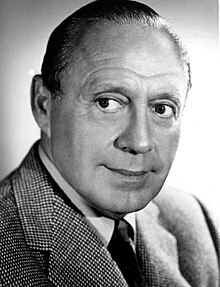 In 1944, he was drafted into the Army. 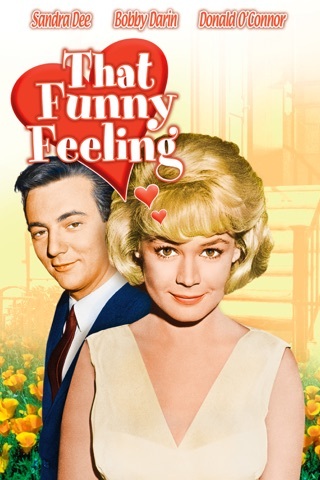 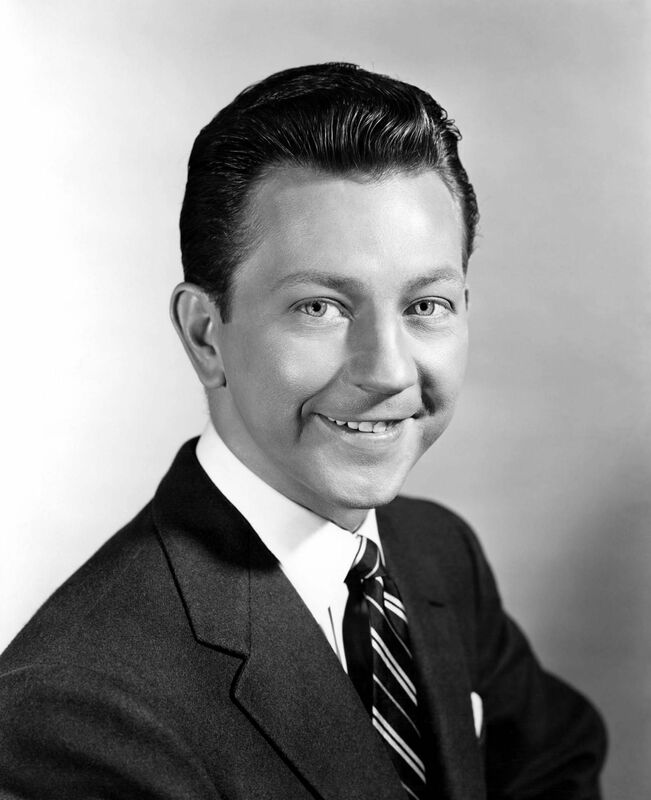 Mitzi Gaynor (born September 4, 1931) and Donald David Dixon Ronald O'Connor (August 28, 1925 – September 27, 2003). 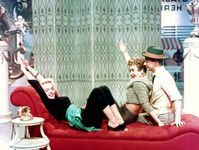 Donald O'Connor, Rue McClanahan and Hal Linden in a scene from the film Out to Sea, 1997. 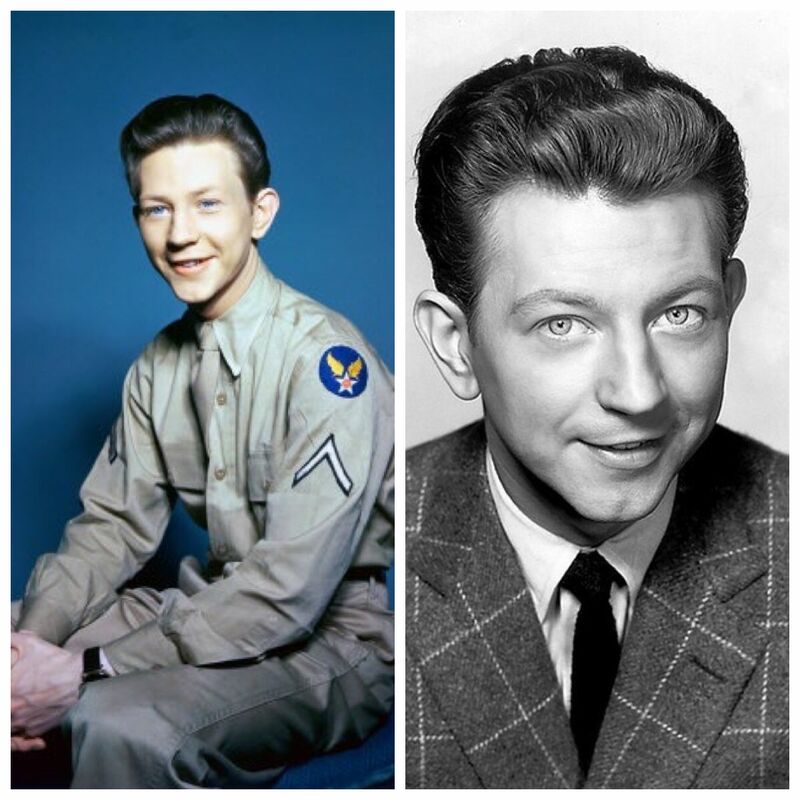 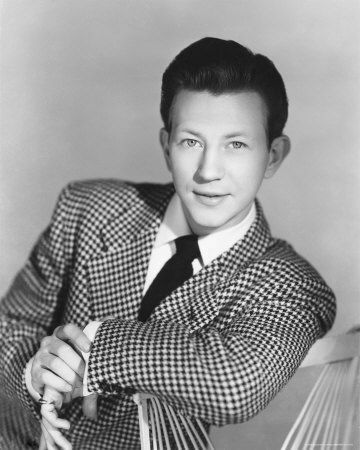 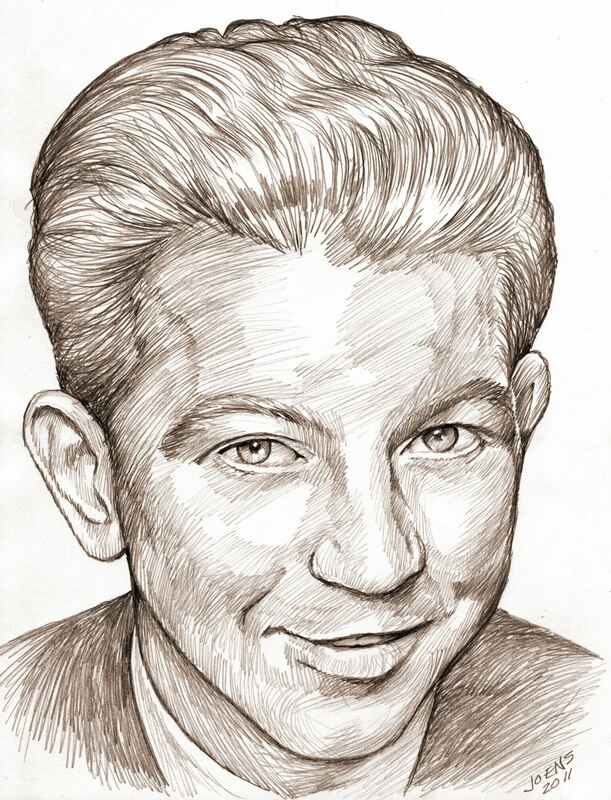 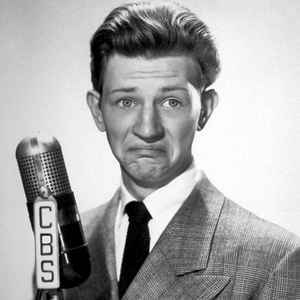 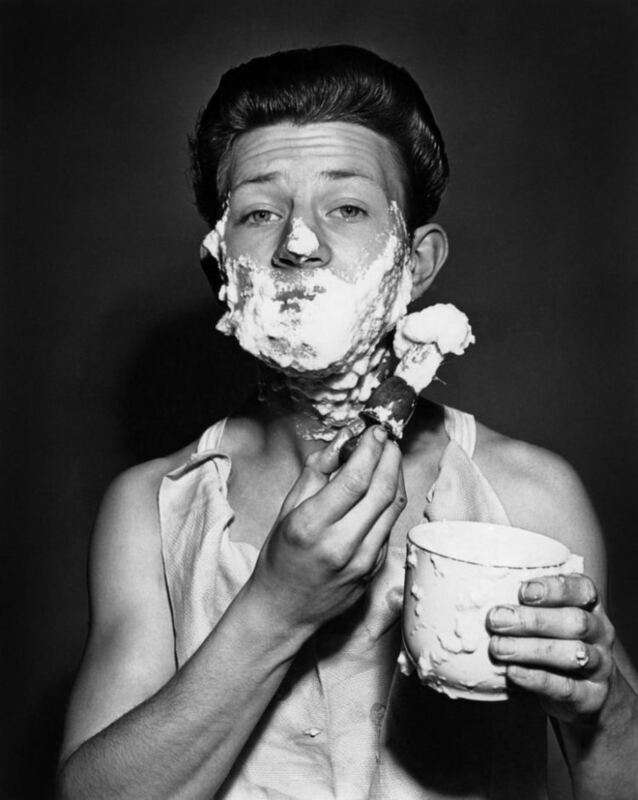 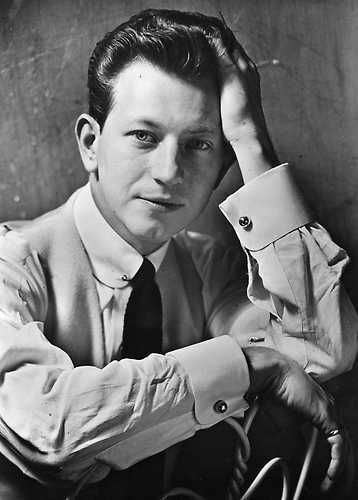 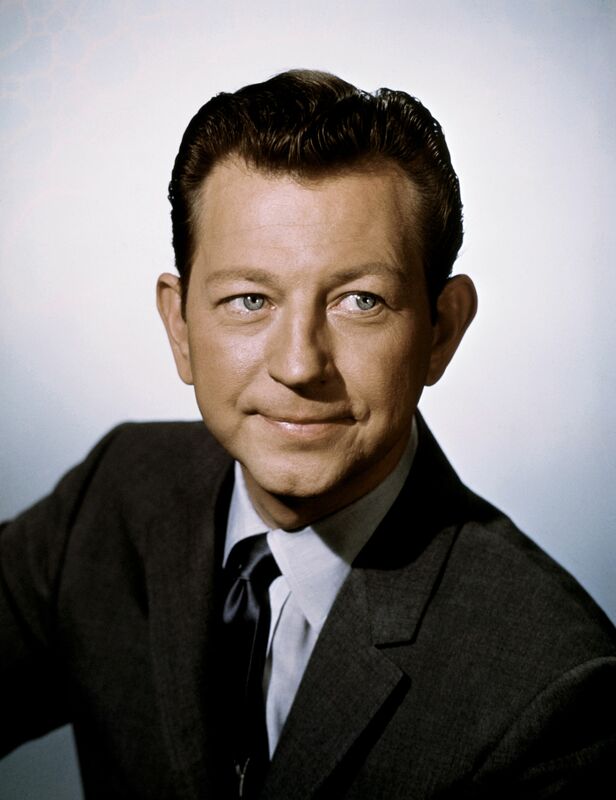 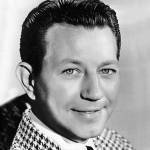 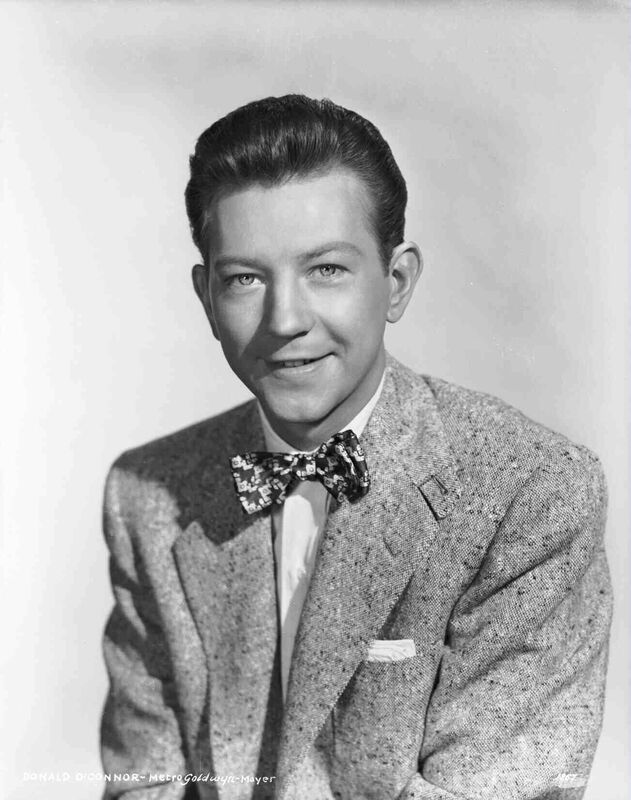 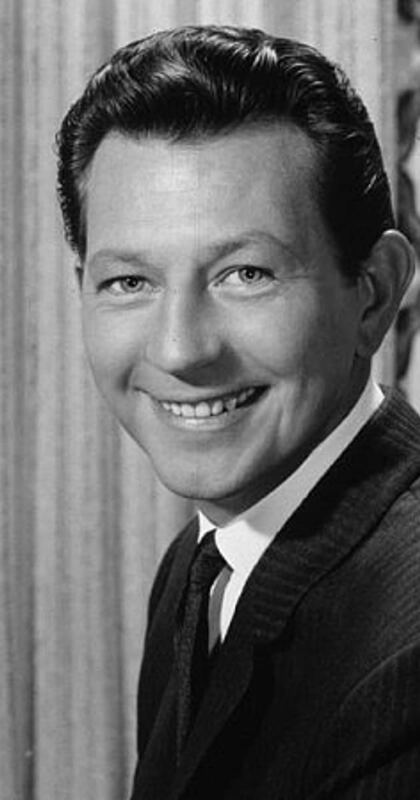 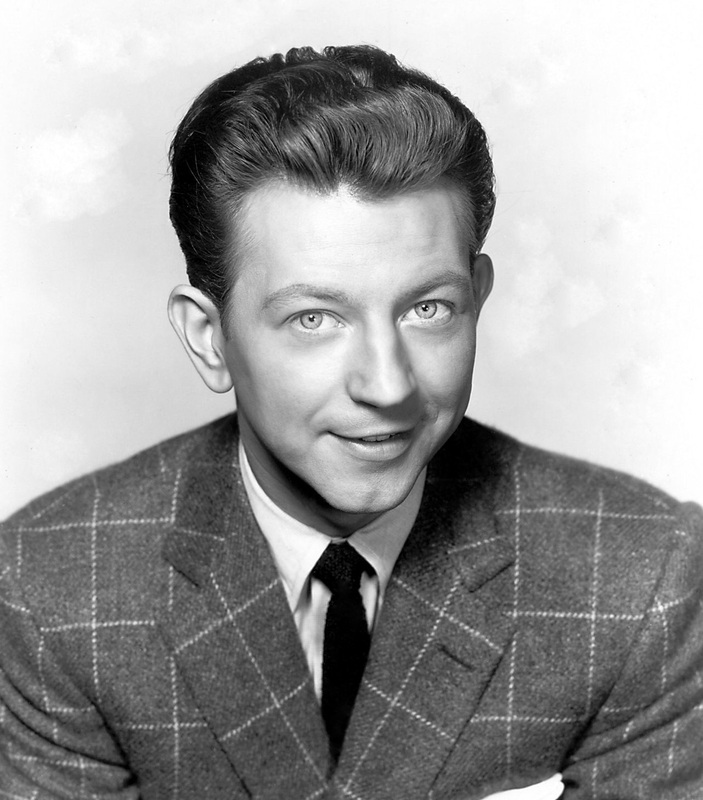 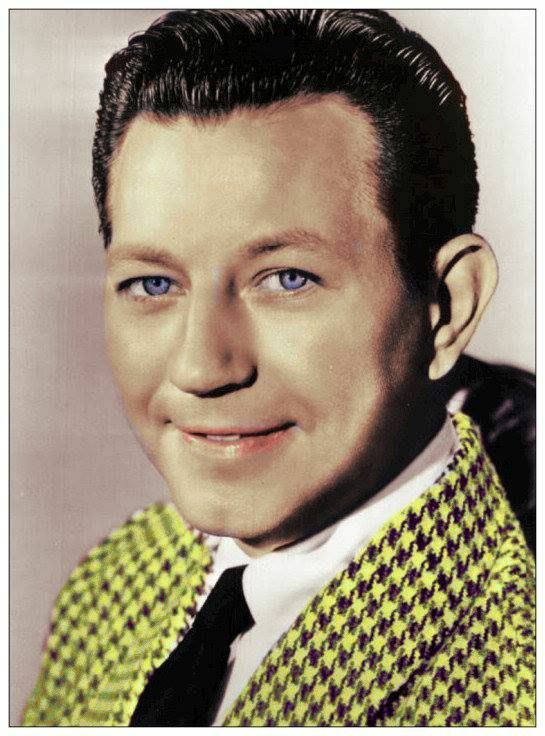 "Classic Hollywood: Donald O'Connor" The first in a series of portraits. " 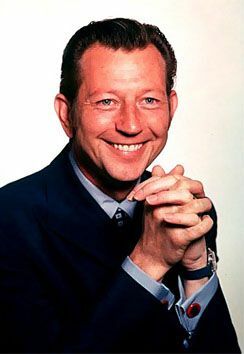 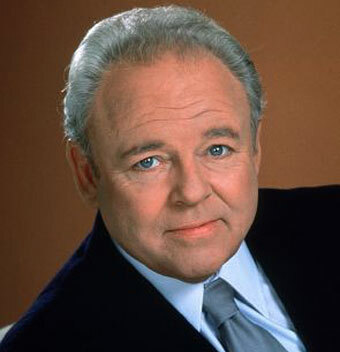 Donald G. Gensel, 81, of Union Township passed away suddenly on January 27, 2019 at his home.